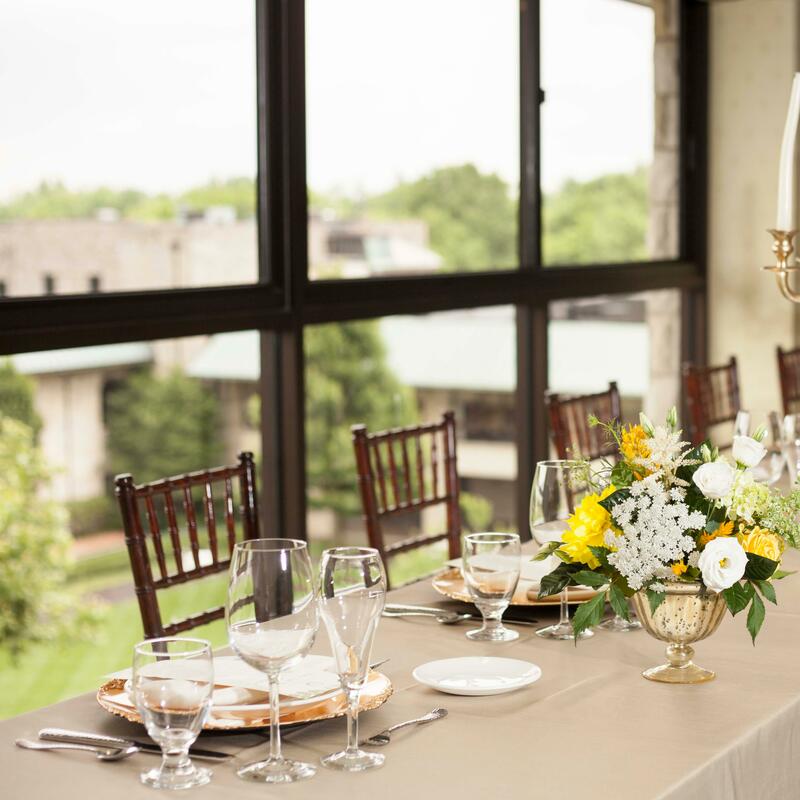 Located on the fourth floor of our Grandstand, the Phoenix Room overlooks the picturesque Keeneland Saddling Paddock and Walking Ring. Guests will marvel at one of the most photographed views on the property including the iconic Keeneland Sycamore tree. One of our largest venues on property, the Phoenix Room is versatile for meetings as well as dining experiences.